Toy manufacturer Lego has announced a new range of foldable kits, days after Huawei and Samsung announced foldable smartphones. The 'Lego Pop-up' costs $69.99 and is already available in selected retailers. 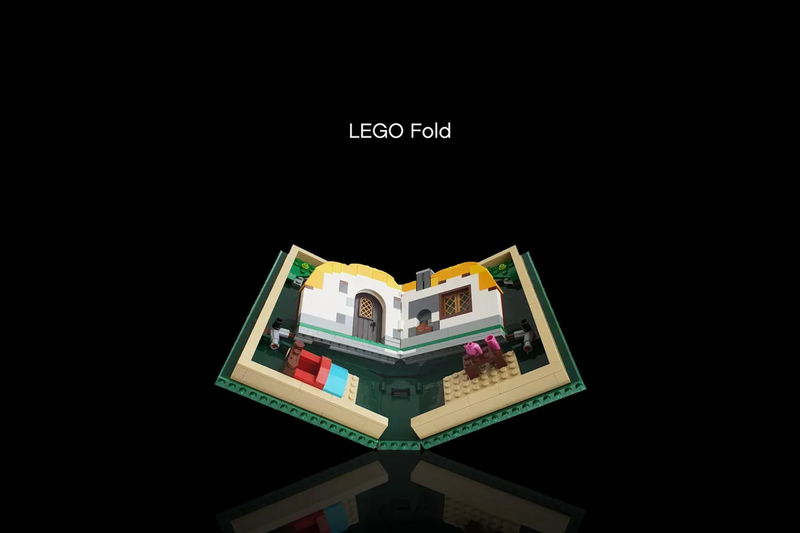 Lego has pointed out that the Pop-up actually beats Samsung's foldable phone, the Galaxy Fold, in 'screen' size, with an impressive 11 inches of building space. The Pop-up also triumphs the Galaxy Fold in battery life. In a tweet, Lego describes the Pop-up as "A stunning 5-inch cover display unfolds into an 11-inch pop-up storybook. For an endless creative play that never runs out of battery," and is part of a push to get kids purchasing Lego instead of modern technology. The current Pop-up features a Camping scene, however, Lego has assured fans the Pop-up is versatile and can be used for multiple purposes, like normal Lego. will you be among lego's first pop-up customers? tell us in the comments below!